Floor models feature stable 12" oak feet. This consumer rating is based on 5 reviews of all Wooden Mallet products. 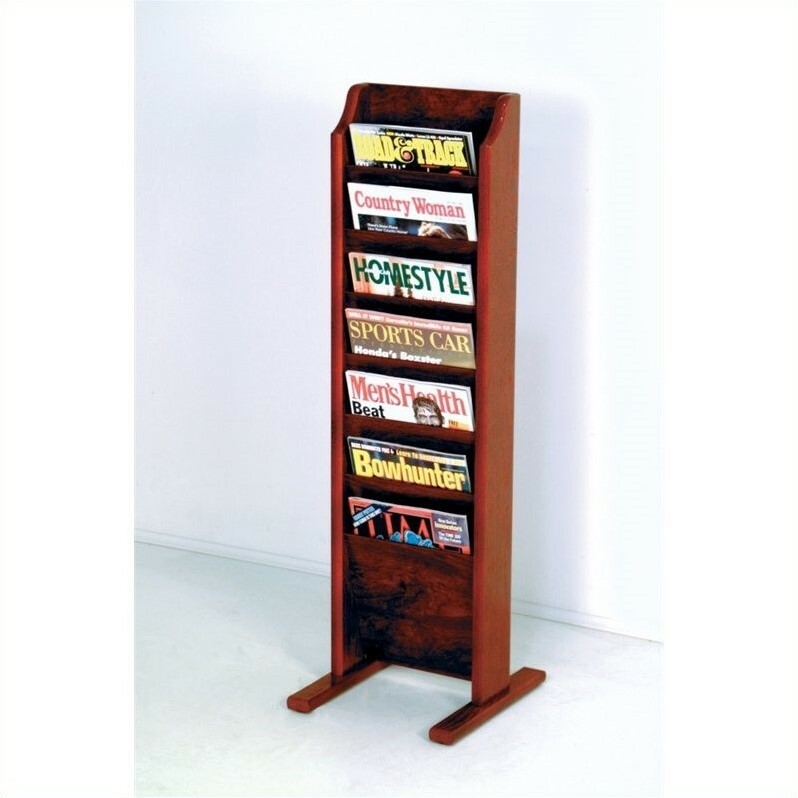 The Wooden Mallet Free Standing 7 Pocket Magazine Rack in Mahogany has not yet been reviewed, be the first!